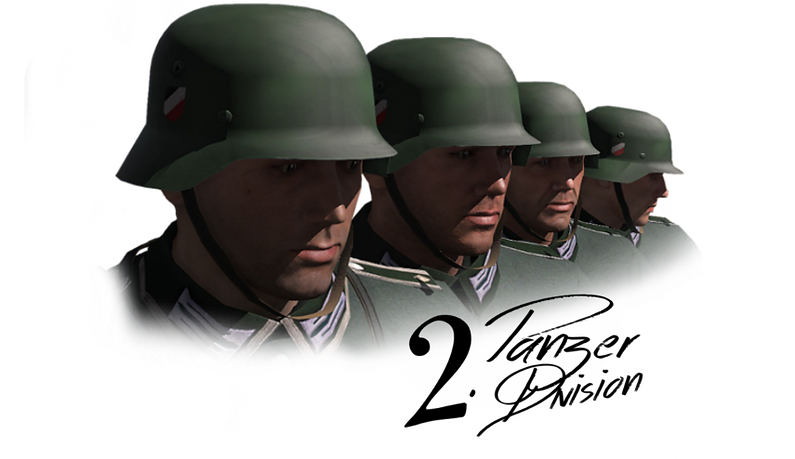 Looking for a group who portrays the 12th ss panzer division HJ or can accommodate someone who does. Basically have put together the impression for my group who portrays the british 49th div, who faught feroucously agains the HJ. Basically something to have laying around on the display or that I can wear as a captured soldier while on the display and wear full kit when off. However I am wondering are there any ss groups who i can join doing this impression?